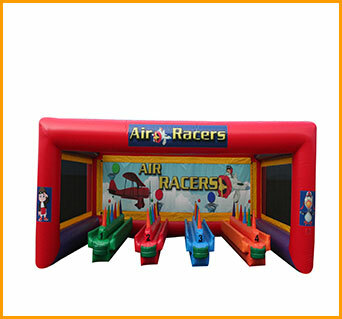 This inflatable air racer game resembles competition at its best. 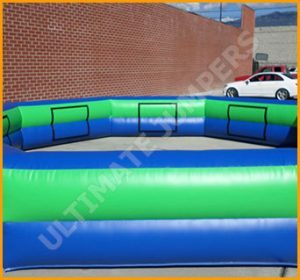 Four players will be able to compete against one another. 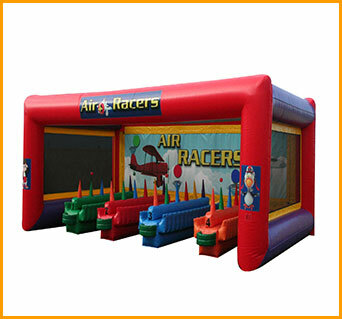 This inflatable air racer game resembles competition at its best. 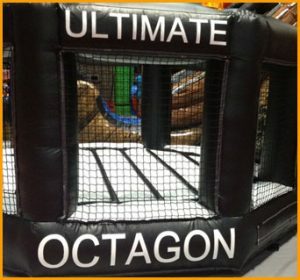 Four players will be able to compete against one another and the winner takes the grand prize, whatever that might be. 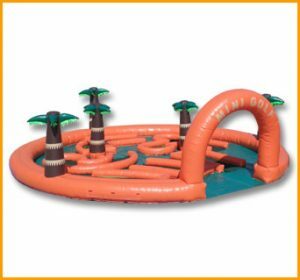 This game is suitable to set up in a variety of venues, indoors as well as outdoors. 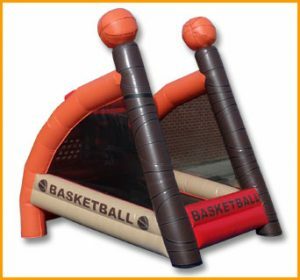 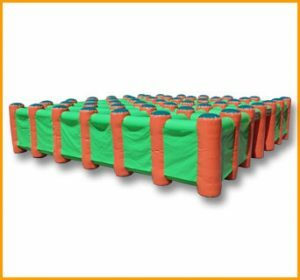 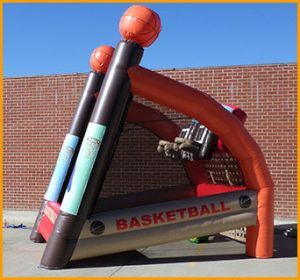 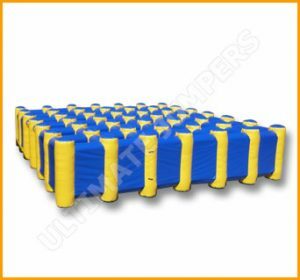 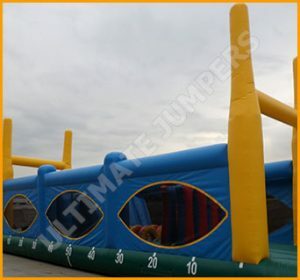 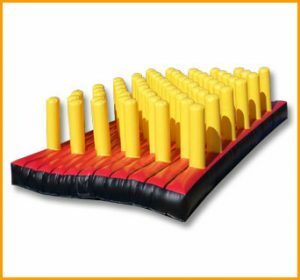 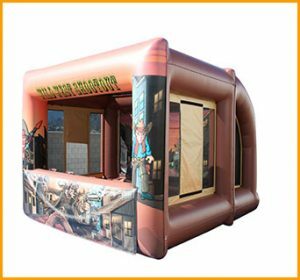 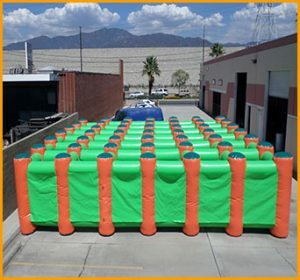 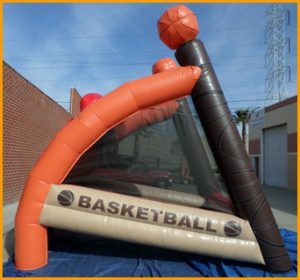 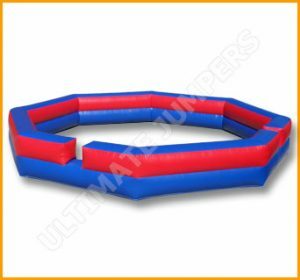 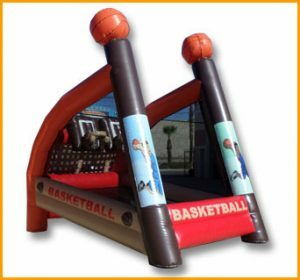 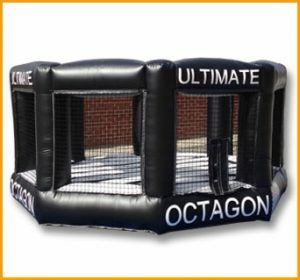 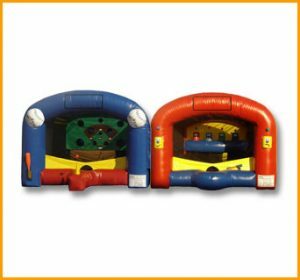 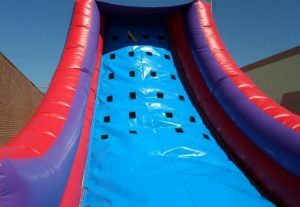 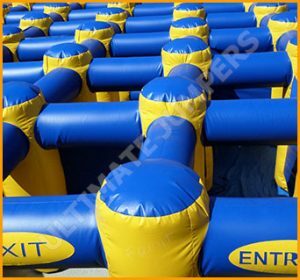 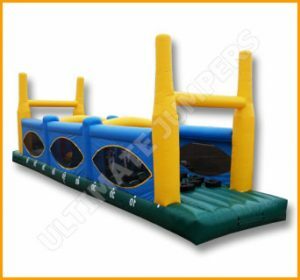 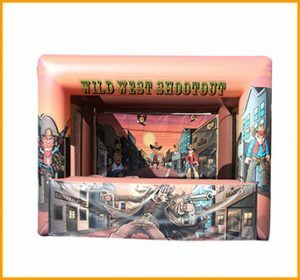 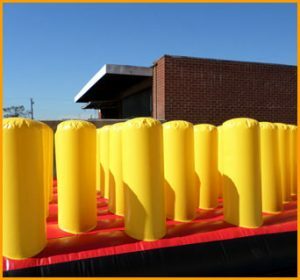 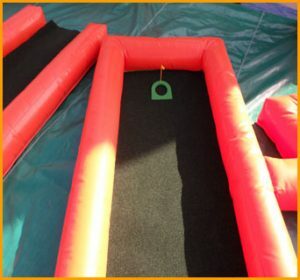 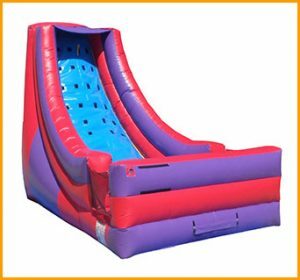 Different types of events can take advantage of the presence of this immaculate inflatable game where kids as well as adults can show off their skills while having a blast!